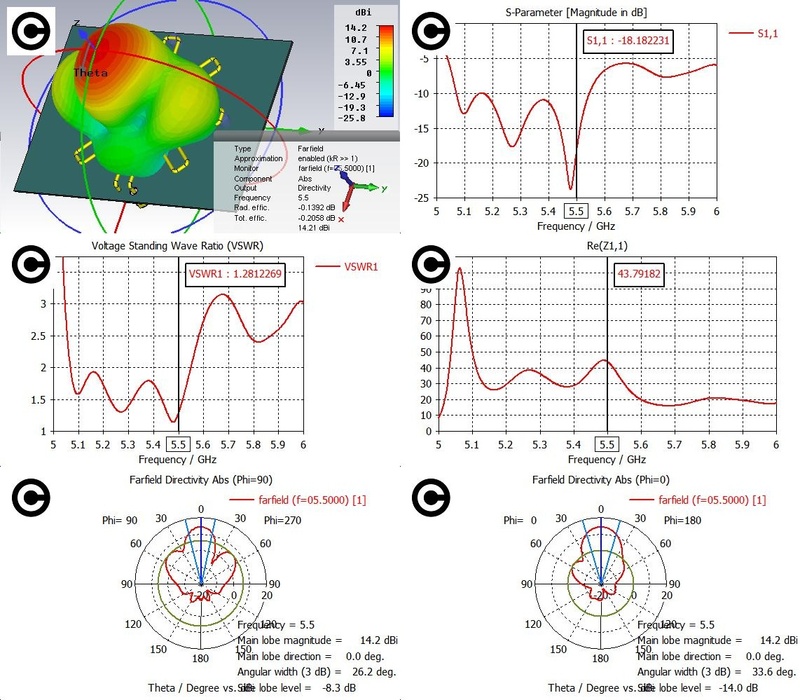 The cross antenna is a medium gain and circular polarization structure made of a conductor or a strip line over the ground plane following a cross contour of four or more branches.The construction repeatability is verry easy as well the facility to obtain 14dBi gain in a small antenna. 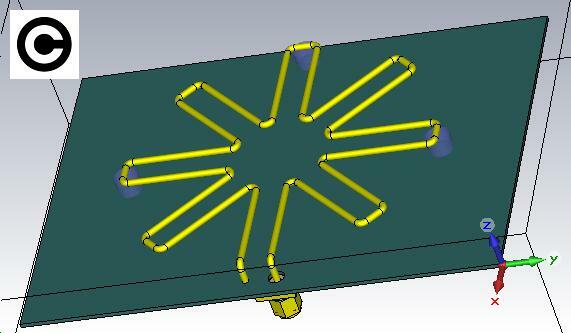 Can we use this shape for 2.4ghz? I first time see such a design !!! Yes, it can ... but I can not find the file at this time...!!! 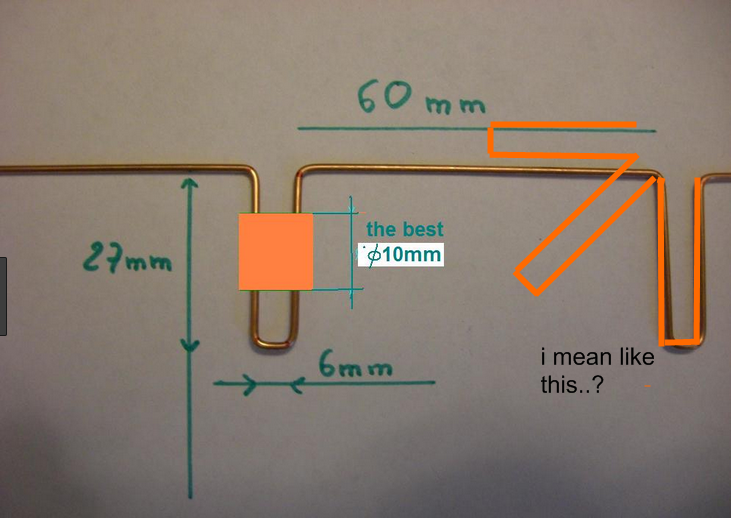 In general ...can we use this dimensions (from colinear antenna) to build this one? ,,, not, under any circumstances ....!!! ok then which sizes to use ?